Not that we normally report on many of the global happenings involving Google services, but today, Google appears to have pushed both Music All Access and Books into a handful of new countries. 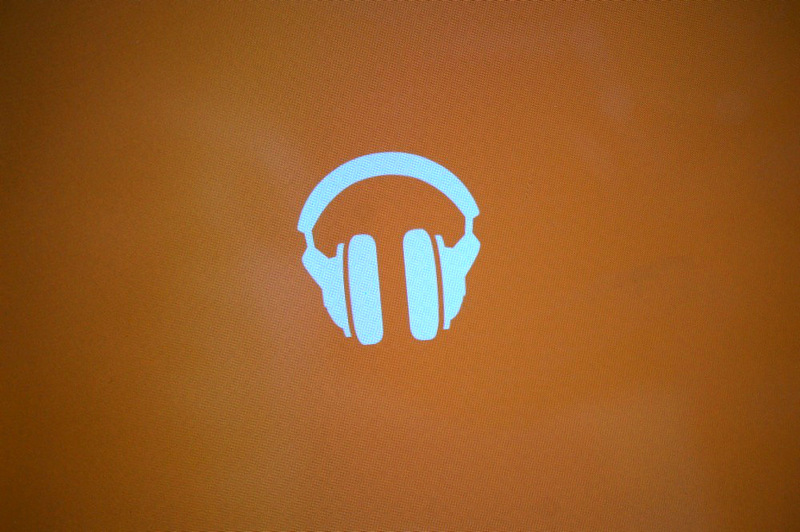 Google Play Music All Access is probably the biggest news, as it is no longer a U.S. exclusive and can now be taken advantage of in New Zealand and Australia. Books on the other hand is now available in Czech Republic, Denmark, Finland, Greece, Hungary, Netherlands, Poland, and Romania.